The PayPal vs Skrill comparison is different to the NETELLER vs Skrill comparison. Skrill (former Moneybookers) and PayPal aim for different customers in some parts of their e-wallet businesses and therefore offer different conditions. Most important: PayPal does not provide most Poker, Sports Betting and Casino rooms as merchants. We try our best to keep all data up to date, but nevertheless, please note no responsibility can be taken for the correctness of the details provided. Please contact us if you spot any missing or outdated info on this page. PayPal does not offer a VIP program like Skrill, NETELLER or ecoPayz do. The information in [brackets] in the following fee comparison shows the benefits of Skrill VIP members. The fees at PayPal are very complicated and different for many cases. The following comparison provides information for personal usage with lower fees than the PayPal business accounts. Please check the anchored links to PayPal’s User Agreement in the following PayPal vs Skrill comparison for more information. 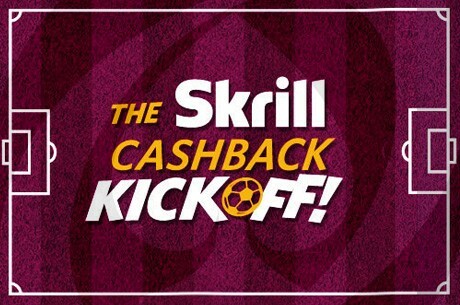 Skrill (Moneybookers) was able to double their memberships to more than 35 million as well as their overall transfers to 55 billion EUR within last 2 years. Compared to PayPal with “128 million active registered accounts” and 110 billion EUR value of transactions in 2012, Skrill (Moneybookers) is still the much smaller competitor. But with a growing rate of around 20% PayPal grew slower than Skrill (Moneybookers) did with more than 50% last years. Skrill (Moneybookers)was able to team up with biggest global players, such as Facebook, Skype and Ebay. Ebay acquired PayPal in 2002 and is benefiting from their own e-wallet provider. PayPal revenues represented 40% of eBay Inc. revenues in 2012, showing the strength of that acquisition a decade ago. As of 2015, PayPal is now seperated from the mother company Ebay. PayPal will probably keep growing with a rate of 20% within the next years. Regarding much smaller fees for personal accounts, but especially for merchants, it will be interesting to see how Skrill (Moneybookers) will compete with PayPal having Ebay as the strongest supporting website. Aiming for the US market, especially the huge online gambling market could be a way for Skrill (Moneybookers) to outperform PayPal within the next 5-7 years. The full consequences of PayPal leaving the Ebay. Inc. group cannot be foreseen at this time. PayPal is not offered by most online gambling providers while Skrill (Moneybookers) is the #1 in that segment. Even though the fees in this PayPal vs Skrill comparison are provided for personal accounts and are much lower than those for business accounts at PayPal, it is easy to see the huge advantage of Skrill (Moneybookers) over PayPal when it comes to their fees. Especially the fees for receiving money and using the PrePaid Card cannot compete with the much lower fees of Skrill (Moneybookers). PayPal does not offer any VIP program, while Skrill is almost 100% free for any use with easy to reach Skrill VIP status. Beside the $15 sign up bonus for new customers, there are some promotions from time to and time and cashback is available with eWallet-Optimizer. 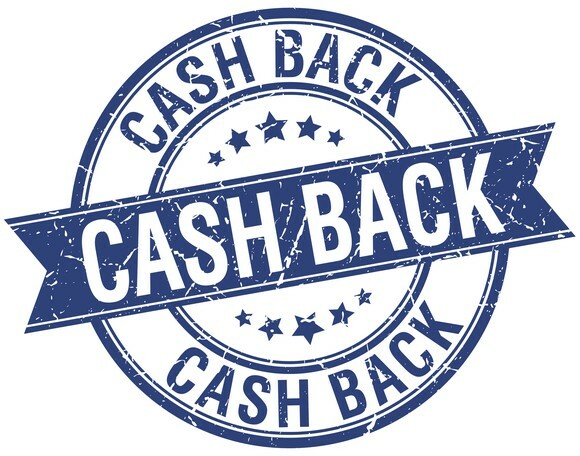 PayPal does not offer any kind of cashback for transfers to merchants at all. With the acquisition of Ebay PayPal became the best known and biggest e-wallet provider on the net. 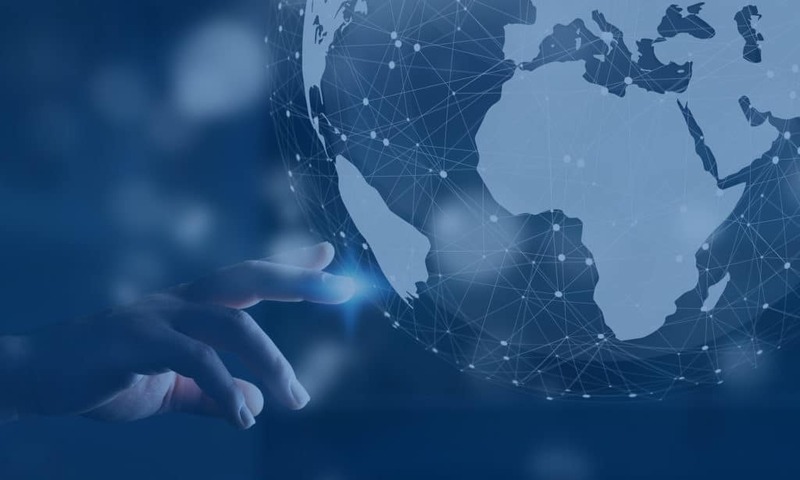 Because of this, most merchants accept the higher fees and offer PayPal as their payment service to be able to reach as many customers as possible. With having an official bank status as Luxembourg-based bank, PayPal is a very safe e-wallet provider. 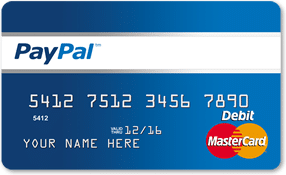 Most people have a PayPal account for smaller transfers or when they buy things at Ebay. But when it comes to bigger transactions, especially for online gamblers and Forex traders, Skrill (Moneybookers) is the way better option. The fees are not even comparable for these two eWallet providers. We only provide Skrill, NETELLER and ecoPayz with our value added eWallet-Optimizer program, because we want our clients to benefit from the best conditions available. 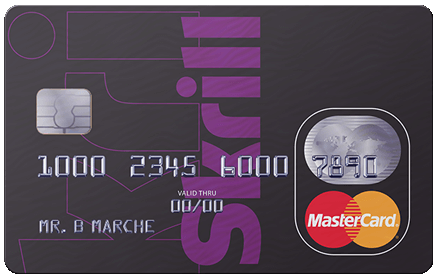 If you want to learn more about it, please have a look at our Skrill + eWallet-Optimizer Program or contact us .